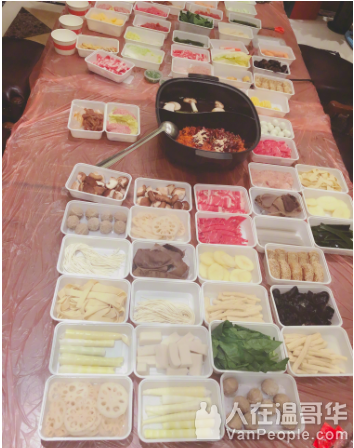 Hot pot is much easier. Keep your favorite soup and spice at home. U do need meat sea food to boil when u have the hot pot attack!